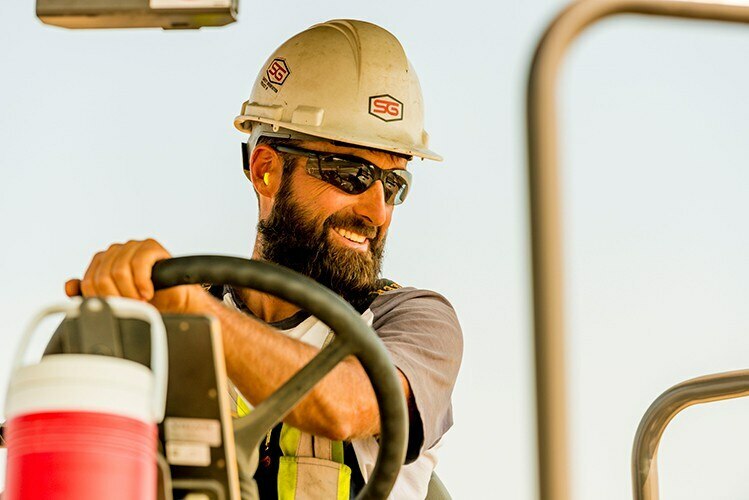 Standard General Inc. Calgary is a growing, dynamic contractor in land development and road construction in the greater Calgary area. People are the key to our success, and we are committed to building leaders in the construction industry. As a member of our team, you’ll be able to take advantage of professional development, continuous learning and growth opportunities while working on exciting, leading-edge projects. We offer rewarding careers and are always looking for passionate and diverse individuals. Our career opportunities extend well beyond construction and engineering. We also offer careers in areas such as: accounting; administration; business development; communications; estimating; safety and environment; human resources; and purchasing. As a member of one of these groups, you’ll play an essential role in supporting the successful execution of our projects and overall business operations. Safety is our number one priority. We are committed to developing a strong safety culture and providing a safe environment for all of our employees to succeed in. At Standard General, you aren’t just joining a company, but a community. We provide excellent wages and benefits, pension plan, education assistance, and mentorship opportunities to ensure you reach your full potential. 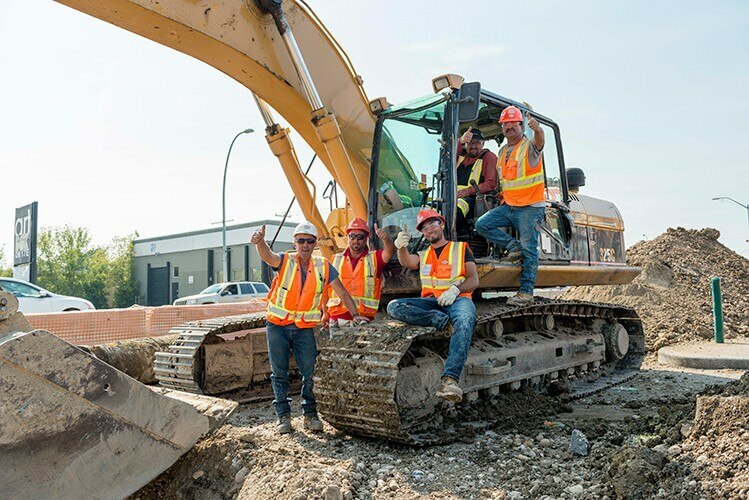 We continuously strive for excellence, promote innovation, and take pride in our long history and reputation in Calgary. With over 75 years of experience, we are dedicated to making a lasting impression through our work, our people and our relationships. Build your career with Standard General today.